Television and film star Hassan Niazi takes on a villainous role in the forthcoming movie ‘SherDil’. In a rare interview, he reveals to Haider Rifaat his true self. Tell us about your family heritage. I belong to a Niazi household but am the only one affiliated with this industry. The rest of my family members are either doctors or army officers. Through the television medium, I have been able to portray diverse roles. I can proudly say that I love the actor’s lifestyle. Are you happy with your career so far? If I am unable to change our industry’s trend, I have an option to rest on, which is to explore myself as a performer. I should have enough margin character and script wise to act differently with the kind of roles I am given. I wish to play someone heroic and intend to do it on challenging notes to boost the confidence of film and drama producers. Projects finally come my way after due considerations from the cast members. Despite that, one should take responsibility of those roles and deliver as professionally as possible. Describe the premise of ‘SherDil’ and your character. 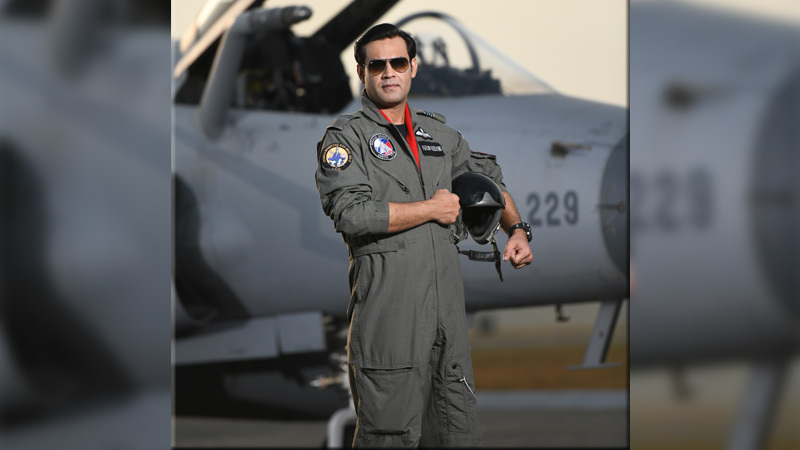 I portray an Indian pilot who, by the way is not inspired by Abhinandan. This film was in the making for a long time and Nomaan Khan executed it beautifully unlike any other we have seen in India or Pakistan. The message is loud and clear and there is no hate for anyone in the movie. I am lucky to be a part of it! How will the film move audience? Pakistan’s air force has its charm and we respect that. I aspired to be a pilot but couldn’t pursue it as a profession. I experienced the runways and mirages while shooting for ‘SherDil’, which was personally fulfilling! 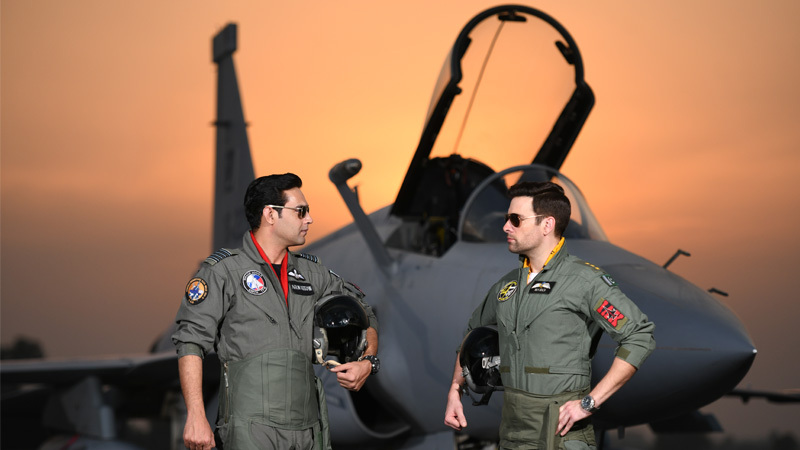 The film intends to elevate the love for Pakistan’s air force. Your passion for this country will grow further after watching it. We are setting a new standard for Pakistan’s film industry, and I am a part of it. What one thing about industry frustrates you? There are many things. I have learned from my experience that keeping safe distance from people who have committed mistakes and following those who are optimistic is necessary. Above all, appreciating them first is our responsibility. What we lack as Pakistanis is the ability to appreciate the good in others. If we are able to come through with it one day, it would feel as if light has overpowered darkness. I am introverted but extremely blunt. Our senior actor FaysalQuraishi often says that I am very straightforward. At least I say everything with sincerity. I try to be honest if I ever socialize with anyone. I don’t fear anything or anyone except Allah.